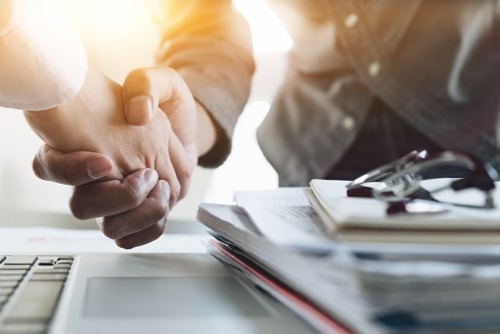 Risk Strategies, a national insurance brokerage and risk management firm, has announced the acquisition of a California-based employee consulting and benefits brokerage. Terms of the deal were not disclosed. The acquired firm, Craford Benefit Consultants, is headquartered in San Rafael, Calif., and has offices in Portland, Ore., and Charlotte, N.C. Craford specializes in helping large employers solve benefit problems that revolve around benefit programs and their financing. The acquisition will add to Risk Strategies’ employee benefits HR consulting capabilities, the company said.